Yesterday morning, I was able to make a quick trip to the library all by myself. Other than two easy requests from my oldest daughter, I was free to peruse the adult section for more than a few seconds and without worrying what my young twins were destroying. I was thrilled to find the next novels in three different series I have been reading over the last few years and a couple of other novels that sound interesting. 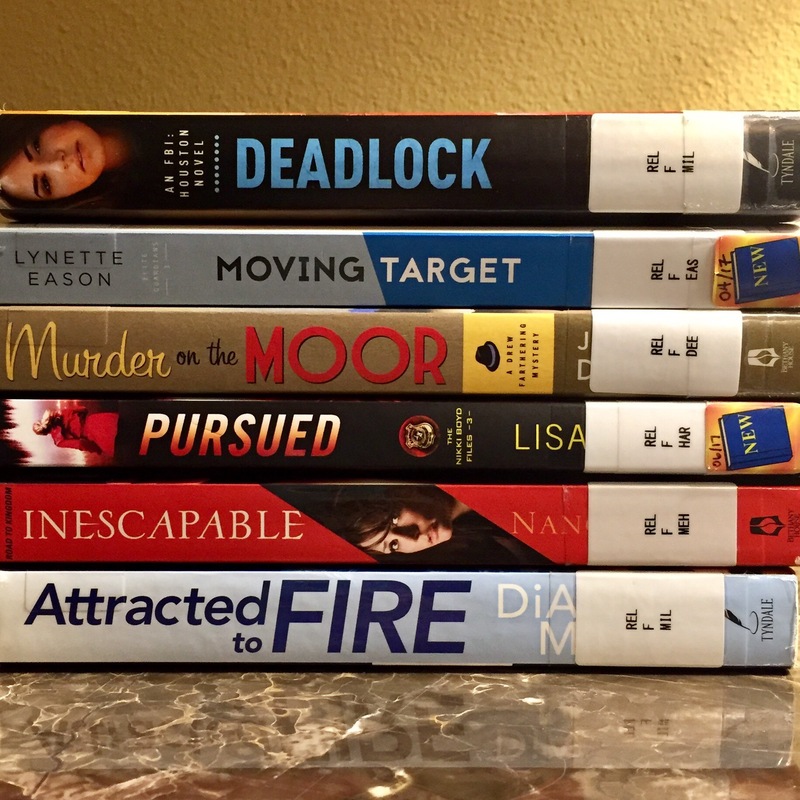 Deadlock by DiAnn Mills was actually already on my nightstand, but I want to finish the FBI: Houston series before I start on my newest selections. I started this series about a month ago and just finished the second book today. I have always enjoyed FBI novels, and these are highly suspenseful and full of surprises. Murder on the Moor is the fifth novel in Julianna Deering’s Drew Farthering Mystery series. I have reviewed the first three novels and loved them. These books, which are set in England in the early 1900’s, remind me of Agatha Christie’s works, which I devoured in high school. I can’t wait to find out what Drew gets himself into in this novel. Lisa Harris’s Nikki Boyd Files series takes us inside special cases with the Tennessee Bureau of Investigation’s missing persons division. These books are highly intense and have kept me up reading way past my bedtime. I’ll gladly give up some sleep to read Pursued. Inescapable is the first novel in the Road to Kingdom series by Nancy Mehl. I don’t think I’ve ever read anything by this author, but this romantic suspense novel caught my eye, so I’ll read it and let you know what I think. The last book in my stack is by the same author of the FBI: Houston series, but I believe this is a stand-alone novel. Attracted to Fire is a romantic suspense novel involving FBI agents, the president, and the secret service. It sounds like it’s right up my alley. I’ll review it later. I have read this novel three times now and still have no idea how to express how much I enjoyed reading it. The first time I read The Broken Road in 2012, I was simply reading for pleasure and out of curiosity because I know the author. After I started writing book reviews, I decided to read it again and write a review, but the draft sat there for months, maybe even a year. I decided to read it again in June of this year and began another review as soon as I finished reading, but obviously I never finished that review either. The Broken Road is Amanda Johnston’s debut novel, but she has been writing stories for many years, so this beautiful work of historical fiction reads like the work of a seasoned author. I am impressed with the amount of research she did to make sure she accurately portrayed life in Colorado in 1882. Johnston included the correct kitchen items, tools, etc., but she also captured the language and manners of the area and time period. Her fictional town and boarding school are the perfect backdrop for the story that unfolds. The information from the back cover offers a good summary, so I won’t attempt to write my own. In 1882 Colorado, Lydia Ghering has successfully kept her boarding school open during the year following her husband’s unexpected death. Self-reliant and determined, Lydia takes pride in her ability to carry on, but her resilience comes at a price. 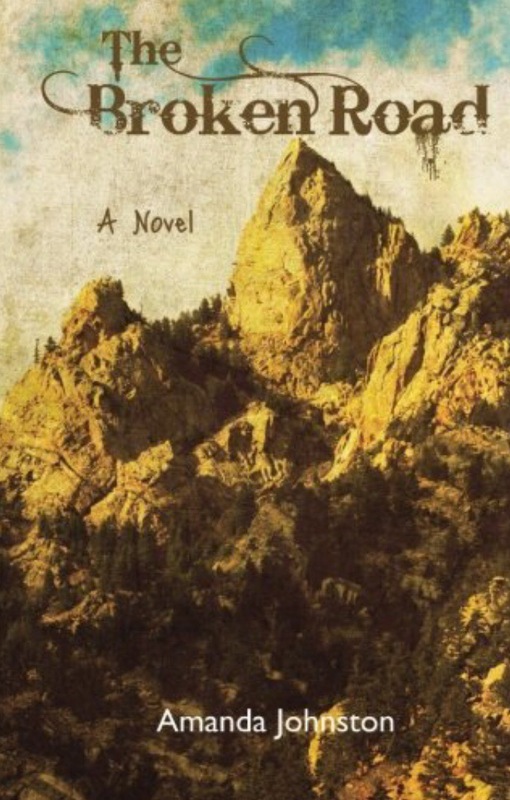 Ethan McKinley is journeying across the country to fulfill his life’s ambition of captaining a ship when he finds himself stranded in the Colorado foothills after a train wreck. His arrival at Lydia’s doorstep looking for temporary work kindles a friendship that causes him to question the destiny he has always pursued. As their friendship deepens, Lydia must confront secrets from her past, while Ethan must decide his future. Both must seek their answers from the one who offers all they need. I must warn you that The Broken Road ends in suspense. 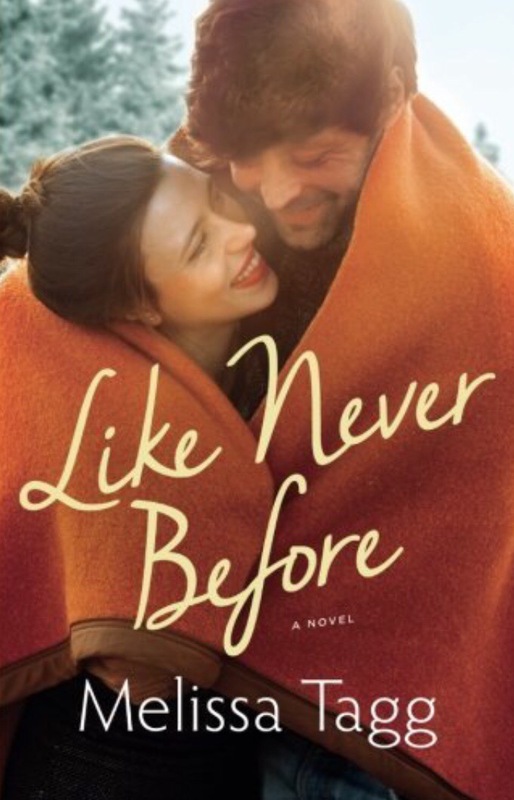 Johnston has written a sequel to her epic debut novel, but it has not been published yet. I am eagerly waiting to read more of Lydia’s and Ethan’s stories. Have you ever not wanted to finish a book because you were enjoying it so much? I seriously put off reading the last 25 pages of this emotionally-charged, romantic comedy because I did not want the story to end. Fortunately, this novel is part of a series, so the characters will continue to make appearances in the remaining books. If you haven’t read any of Melissa Tagg’s novels, I highly recommend them. They are delightful, funny, and inspiring. Sarah Loudin Thomas is a relatively new author. 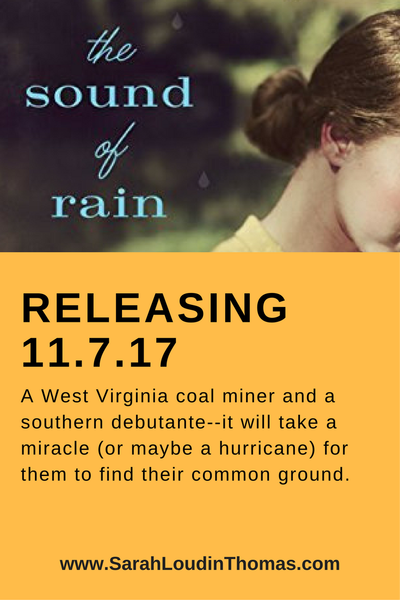 Her first novel was released in 2014 shortly after her novella that serves as a prequel to her Appalachian Blessings series. (The prequel is available for free on Kindle.) Thomas followed her debut novel with an equally well-written novel the next year and ended the series in 2016 with A Tapestry of Secrets. Now Thomas has a new book set to be released next month, and I am looking forward to reading it. You can read my reviews of her first three works by clicking on the links above. I encourage you to try this new author. You won’t be disappointed! 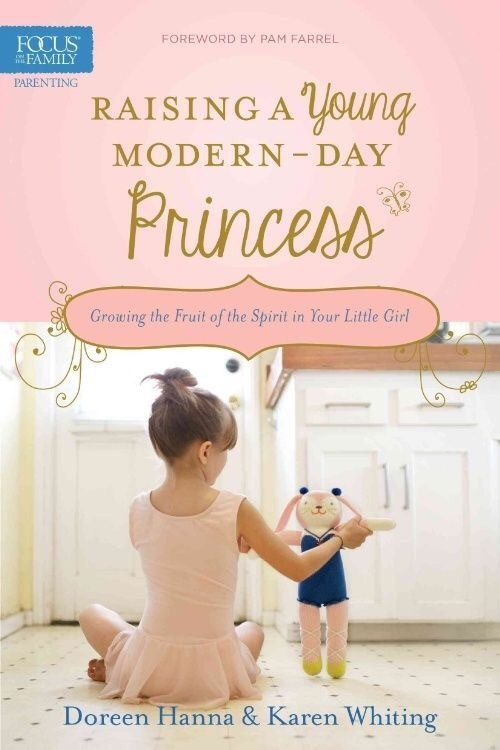 Raising a Young Modern-Day Princess was written to help parents and grandparents nurture young girls as they grow into a a child of the one true king. Hanna and Whiting explore each aspect of the fruits of the Spirit as they apply to our daughters’ lives and our own lives. This book was written from the perspectives of a mom and a grandmother, so it is directed more toward mothers. However, each chapter includes “Dad and Daughter Activities” for dads to use as they build that crucial relationship with their princess(es). Having three young daughters of my own, I am grateful for this wonderful resource that helps me understand my girls and offers me activities and ideas for developing their character and faith. When I first started reading this book, I completed the personality profile for each of my girls and discovered how unique each one is. I have four fiercely-independent, strong-willed children that test my patience multiple times a day. I have often wondered how I got so lucky (insert sarcasm). After reading this book, I realized how truly blessed I am to have each of these children that God has uniquely created. Even though they share independence and a strong will, all of our children have vastly different personalities, and therefore, they need different things from me and their daddy. Focus on the Family has provided this resource to equip parents to raise their young daughters according to biblical principals, while nurturing each daughter’s unique inner beauty. Each chapter focuses on a different fruit of the Spirit and includes suggested “Fruitful Activities” to apply what you have read as you seek to nurture your daughter’s faith and grow her character. The “Mom’s Tools” at the end of each chapter give insight into how to foster each of the fruits in your unique daughter. Several suggestions are given for each personality type. Raising a Young Modern-Day Princess teaches a mother how to be nurturing, encouraging, inspiring and much more. This isn’t your typical parenting book. The authors have provided more of an in-depth study of young girls and encourage a mother to be introspective and examine their own parenting style, personality, and how they can relate to each of their daughters. By focusing on each of the fruits of the Spirit, this book feels almost like a devotional with follow-up applications and activities. I received this book for free from Tyndale in exchange for an honest review. I have found this book insightful, and I hope you will too. 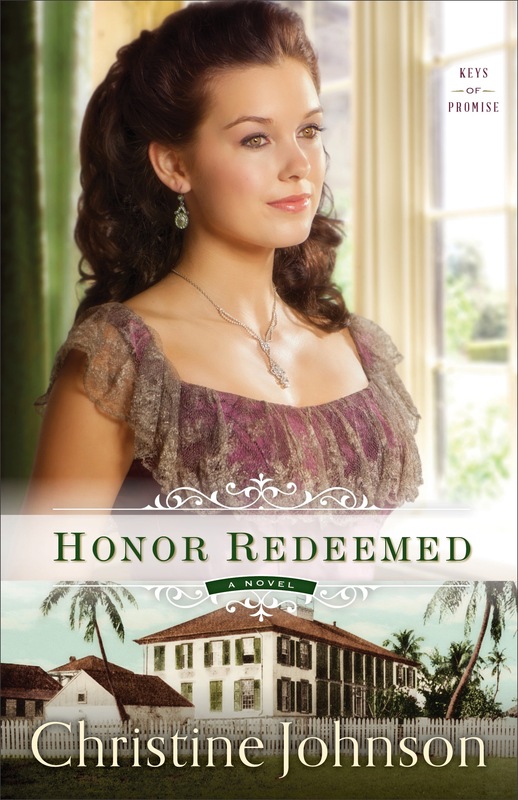 If you are a reader who judges books by their covers, you will be in for a surprise when you read Honor Redeemed, which is actually a historical romance set in the 1850’s despite the cover model’s modern appearance. This second book in Christine Johnson’s Keys of Promise series takes a unique look at the army, the medical profession, and honor with Key West as the beautiful locale. Prosperity Jones seeks to reunite with her betrothed after her parents’ death, but unexpected and unexplainable circumstances leave her penniless and heartbroken. Thanks to the kindness and generosity of strangers, Prosperity is able to find employment and a temporary home. Lieutenant David Latham finds himself in a difficult situation that he believes he deserves due to his regrettable actions. Once he realizes the truth, he acts as a true gentleman and refuses to disparage another even though his heart and his honor are at stake. Honor Redeemed is one of those rare books that completely immerses you in another time and place, makes you understand the prevalent thinking of the era, and causes you to feel the angst of the characters as they struggle to make things right. I fell in love with these characters and understood their actions even as I felt frustration with them for being so honorable. Christine Johnson’s latest novel takes you to an exotic island and gives you a glimpse into another time and another place. The story was as lovely as the setting. I received this book for free from the publisher in exchange for an honest review. These thoughts and opinions are my own. I love reading novels that are set in Texas, especially when the author lives in the Lone Star State and knows how real Texans live and speak. So many times, authors set their story on a Texas ranch and insert “y’all” in every sentence of dialogue, which is completely unrealistic. Kellie Coates Gilbert dispels that notion and also shows that there are sophisticated and polished ladies and gentlemen in the Lone Star State. Not every Texan wears boots and a cowboy hat or drives a big truck or lives on a ranch. 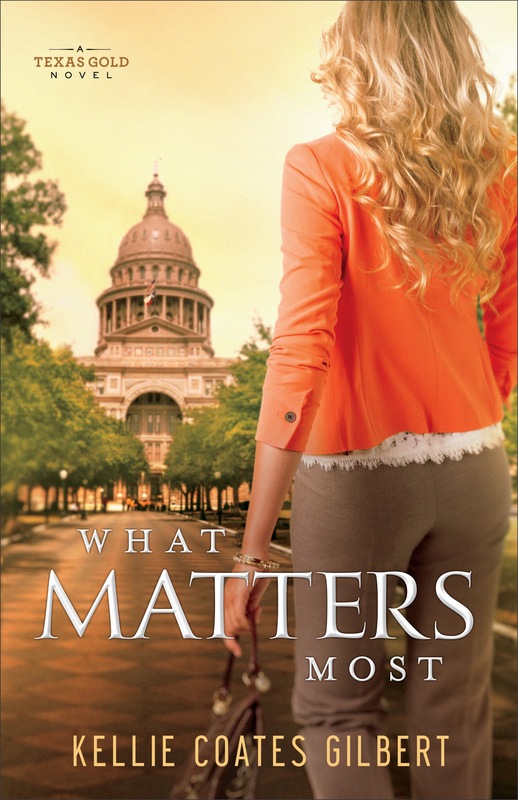 In What Matters Most, Gilbert takes us into the hill country and the state capital of Austin, where political power and agendas provide a charged atmosphere for a Cinderella story. Leta Breckenridge has faced challenges and difficult choices in her life, but she has always kept her priorities straight. When she is offered a dream job with a huge salary, it is almost too good to be true. Nathan Emerson is a young senator with deep roots and high aspirations in politics. His family and long-time girlfriend want to see him unseat the current governor, but Nathan is unsure if this is the right time to make his move. When he meets Leta, he is intrigued by her and her current situation. This book gives readers an inside look into the inner workings of politics, while keeping the story light enough for a romance. What Matters Most asks the characters to make difficult choices based on what is right rather than what is easy or most beneficial. The moral of the story is one that could apply to anyone in almost any situation. This novel is well-written and interesting.